Eagle Mountain Lake, with its 9,200 acres of water, is the destination for families and friends that want a great day out on the lake! 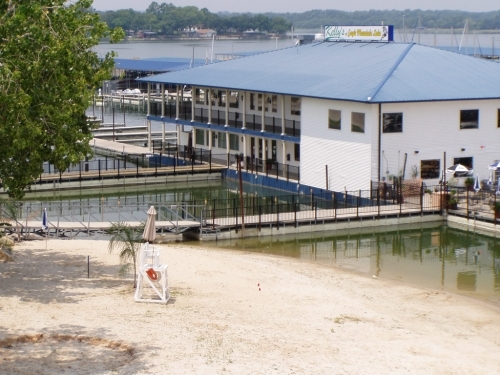 Escape with us for the weekend to the comforts of your dock at Eagle Mountain Marina and sit back and enjoy the quality fun that Eagle Mountain Lake has to offer. 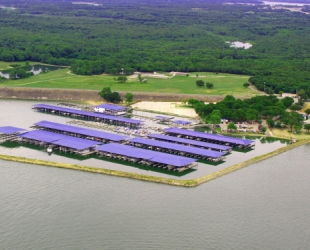 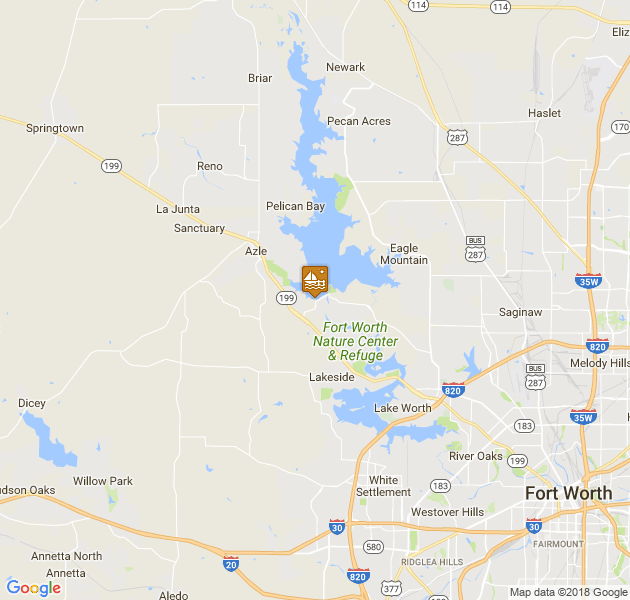 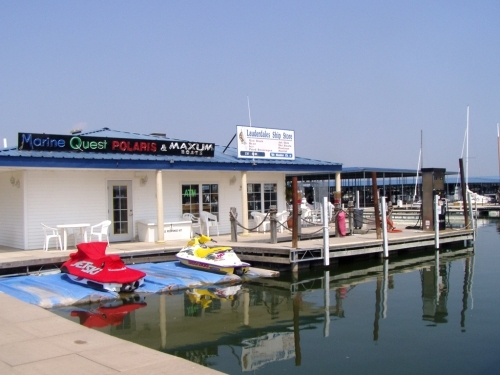 Eagle Mountain Marina is a full-service marina located just off Loop 820, North of Downtown Fort Worth, and a convenient drive from anywhere in the Metroplex.